Adults take 1 to 2 tablets daily with food, children 7 years and over take 1 tablet daily or as recommended by your healthcare professional. Always read the label. Follow the directions for use. If symptoms persist, talk to your health professional. Vitamin supplements should not replace a balanced diet. Contains sulfites. Not recommended for children under 7 years of age. Vitamin supplements should not replace a balanced diet. 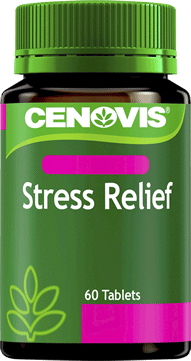 Why Cenovis B Complex Vitamin Tablets? 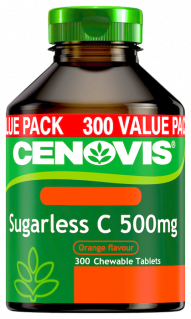 Cenovis B Complex contains 7 essential B group vitamins that work together to support energy production and cardiovascular health. 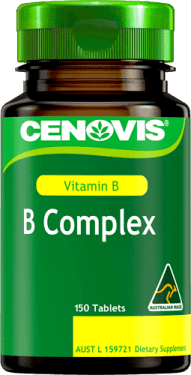 Vitamin B3 is essential for a healthy brain and nervous system, and works with Vitamins B1 and B2 to release energy in the body. 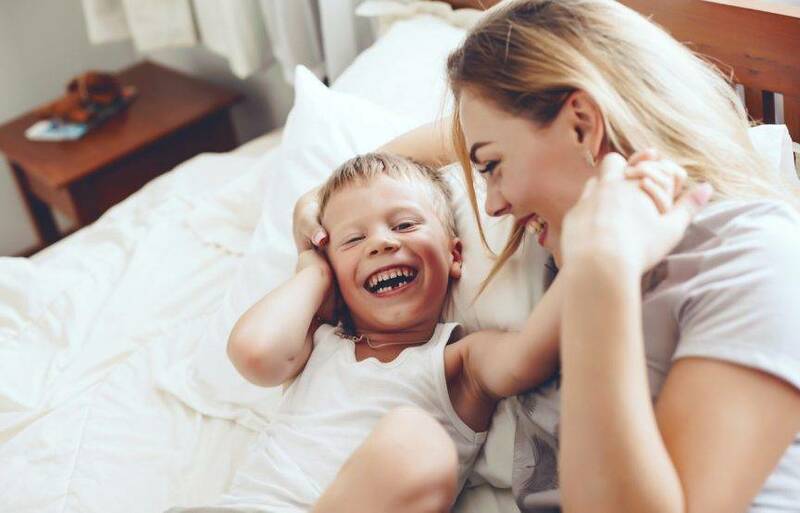 Vitamin B1 is required for normal development, physical performance and well-being. Vitamin B6, B12 and Folic acid may help maintain healthy brain and cognitive function. Vitamin B12 is important for maintaining cardiovascular health.